Water: Water supplies should be full on your way to Gelidonya Lighthouse. Descending from Mt.Musa is not difficult, if you fill up your bottles at the shepherd’s cottage (at peak point), it will be enough for Adrasan walk. Water source at the top may be dry after long hot summer weather conditions so don’t be in panic. Descend to Adrasan will not take more than 2-2.5 hours including a short break as well (4 km. long moderate trail walk). After a long descend from Mt.Musa, you’ll come across a river which has clean and cold water (after passing through the cave). After descend is over, greenhouses and settlements come next, then Adrasan Beach. There’s market at Adrasan beach. The main waterless part of the trail is between Adrasan and Gelidonya Lighthouse. There’re few water sources while leaving Adrasan, so you have to stop and fill your bottles. After Adrasan beach (in 1 km. ), there is fountain by the houses and local hotels. Two km. after this fountain there’s another water source at an abondaned camel farm in the middle of pine forest, which is your last chance of water supply till Karaoz. However this last source may be dry after hot summer weather conditions as well and the cistern around the lighthouse is not clean enough where you may require disinfectant pills. You do not have any chance to fill your bottles after camel farm till lighthouse and 4 km.s after lighthouse. It’s important to keep the water sources in your notes. Kate Clow’s book says “Here is one of the remotest part of the whole Lycian Way, where you feel yourself all alone”. Route is charming and people love to walk this long trail with wonderful views around. Briefly, we would like to advise you to carry some amount of water between Adrasan and Karaoz. For the people coming from opposite direction (beginning to walk from Karaoz to Adrasan), a few water sources are available after Korsan Beach (Melanippe) on your way to lighthouse. So, you may fill your bottles on your way to lighthouse (before or after Korsan Beach). As stated above, some of the books says there is cistern at Gelidonya Lighthouse, however it’s not active and water may not be clean enough to consume. Please use disinfectant pills and apply additional filtering solutions. Food: Just like water, you have to carry your food on this route. The route is long and paths are hard to hike. There’s market in Adrasan. If they are closed (due to season) somehow you may request food from local people or pensions. There’s no settlement between Adrasan and Karaoz. There’s market, local teahouse and restaurant available in Karaoz as well. You may have fresh fish in Karaoz at Oz Likya Restaurant (+90 242 886 71 41 / +90 542 635 95 31).There are restaurants available in Adrasan as well but due to low season plenty of them may be closed. Accomodation: If you carry your own tent with you, camping is not a problem on Lycian Way. There are pensions in Adrasan and Karaoz. Adrasan has more accomodation options available compared with Karaoz. 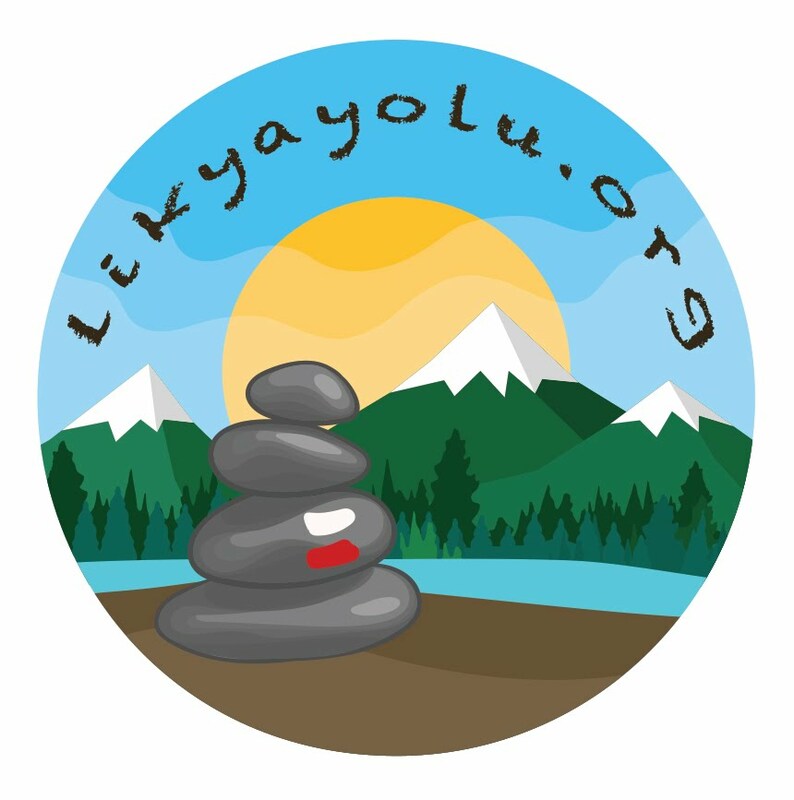 We stayed at Oz Likya Pension, available in booking.com as well (+90-505-255 43 11 / +90-505-560 91 46). In Karaoz and we recommend here for hospitality and service. there’s also Gelidonya Pension (+90-242-886 70 99 / +90-533-818 95 83) managed by Kerim Erdas. Kerim is friendly and knows the region very well, once he worked at the lighthouse as well. He has many stories to tell. He may help you for anything, such as emergency cases, transportation, taxi and accomodation. You may prefer to spend the night at the Lighthouse in your tent, but windy conditions and insects may be annoying. There’s beautiful small beach called Korsan Beach between lighthouse and Karaoz and you may camp there as well. But keep in mind that it may be crowded during summer. Between Adrasan and lighthouse there are not so many places available for comfortable camping except abandoned Camel Farm. Camel Farm is really suitable for camping where terraces available. Trail Difficulty: Route is long and difficult. Descending from Mt.Musa to Adrasan is not hard and easy to go down. However, you may have some problems in obtaining waymarks while passing through the greenhouses on your way to Adrasan Beach. As soon as you pass through the stream bed and walk to the seaside, you’ll begin to see the waymarks and signposts. Even if you cannot see any waymarks just pass the stream bed ask for help and direct yourself to the seaside. Anyway, Adrasan is not big enough to get lost and you’ll finally see the sign. After there is no waymark problem. You’ll walk through the dirt road of the pine forest and arrive to the abandoned camel farm and begin to walk on the paths that take you to lighthouse. Adrasan is at the sea level, so you’ll begin to ascend after settlements. Dirt road session (First 3-4 kilometers) of Adrasan-Lighthouse route is not difficult till you camel farm where you have the last chance to fill up your bottles. After the farm there’s a moderate ascend. Whenever you begin to see the sea and Suluada (a small island) main ascend is over. Of course there are few ascends and descend on your way but the main one is after camel farm. The path is generally considered as “rocky”. You have to avoid from any kind of injuries, as this part is so remote to ask for help. There may be no signal available for mobile phones as well. Make sure that you’re going to be rewarded with marvellous Cape Gelidonya and island views at the Lighthouse. After hiking from narrow paths, you’ll be surprised to be hiking on dirt road again on your way from lighthouse to Karaoz which is the main connection to lighthouse even actively used today. This good hiking path goes for 2-3 km. and you come across to the signpost of Korsan Beach (Melanippe) where you begin to see Karaoz finally. Korsan Beach is an excellent place to swim and refresh yourself.